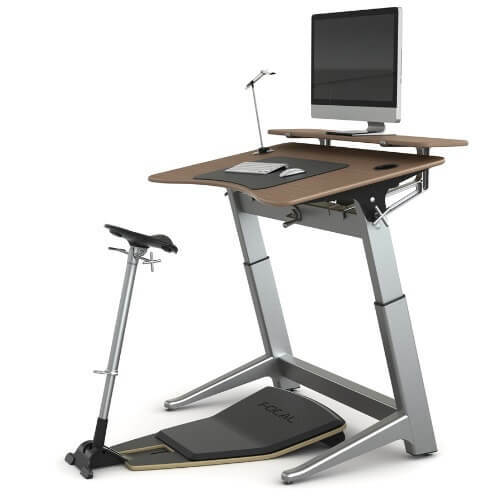 You deserve to feel great at work, and your ordinary office chair may be letting you down. 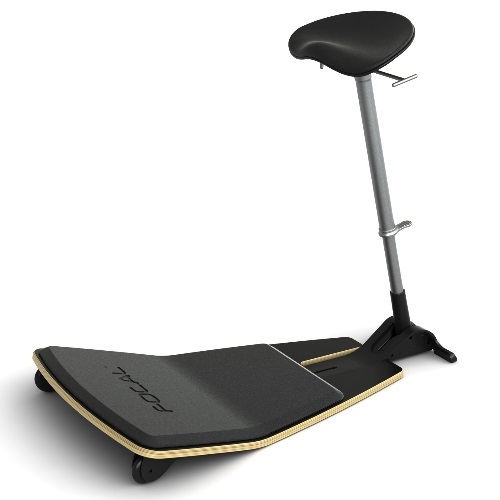 The Safco Focal Locus Seat is designed to adjust to every move you make. Instead of sitting down, you lean into the Focal Locus. Your body is then supported in a neutral posture that engages major muscles and increases circulation. 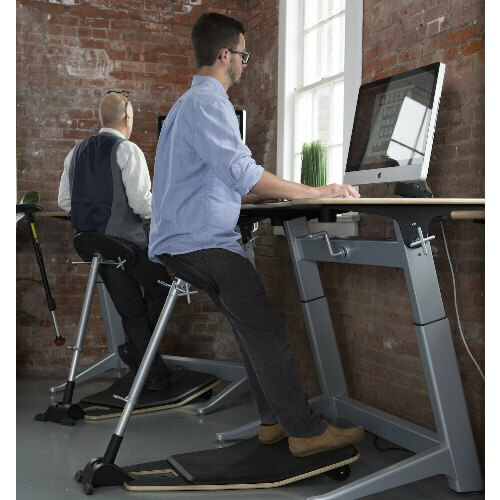 You get the comfort of sitting with the activity of standing, making your work day less stressful on your body.